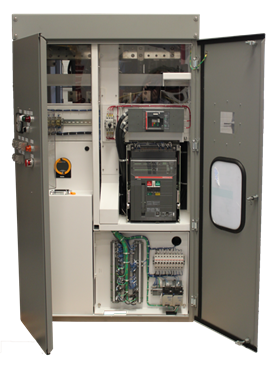 ATS designs and manufactures complete power electronics systems for rail, marine, and EV applications. 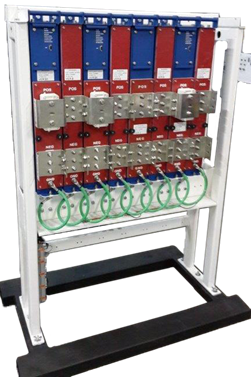 ATS offers locomotive traction and marine propulsion system racks. The modular design of the A300 and A520 Series power modules allows various configurations depending on your application’s needs. 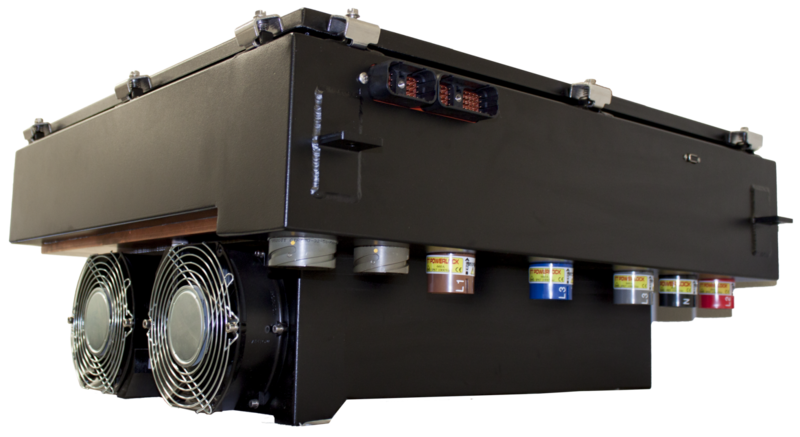 The BEAR Series is ATS’ first TRIAD (TRaction Inverter, Auxiliary inverter & Dump chopper) system; a complete EV system in one box! Auxiliary Inverter: AC power to A/C, radio, lighting, etc.